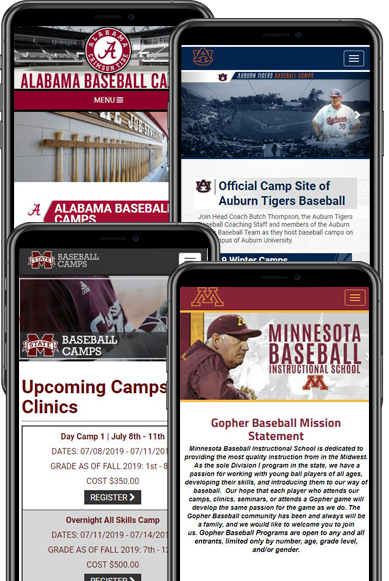 Ryzer is changing the way athletes discover instructional and prospect camps. 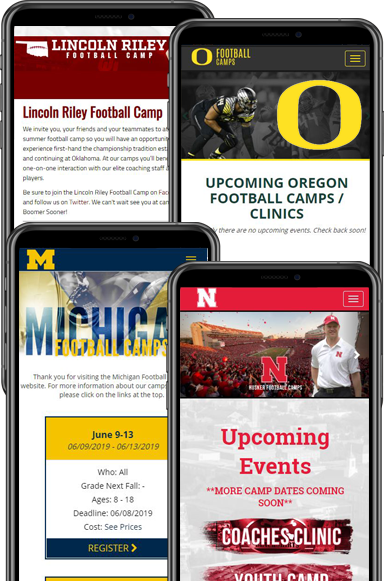 Our purpose is to connect you with the right event whether you are looking to Get Started, Get Better, or Get Noticed. 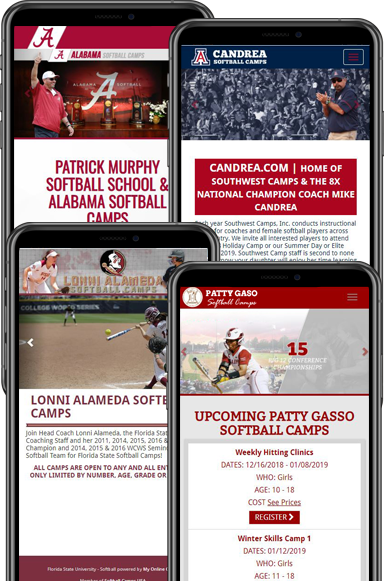 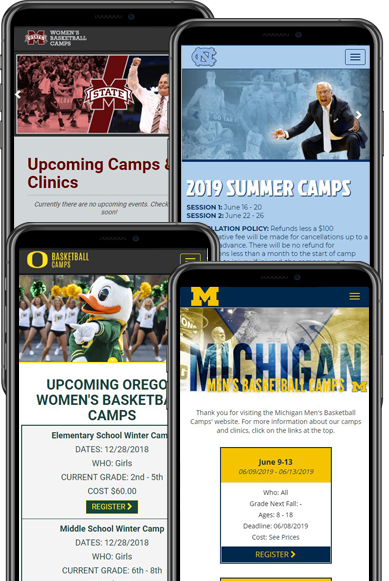 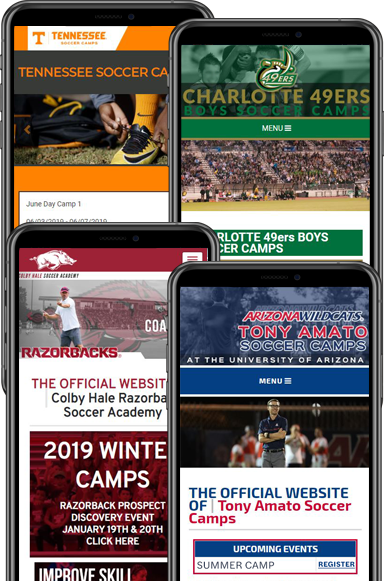 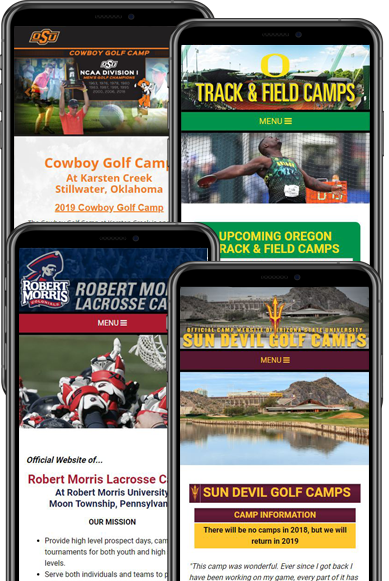 Make Ryzer your source for camps and Get Started Now. 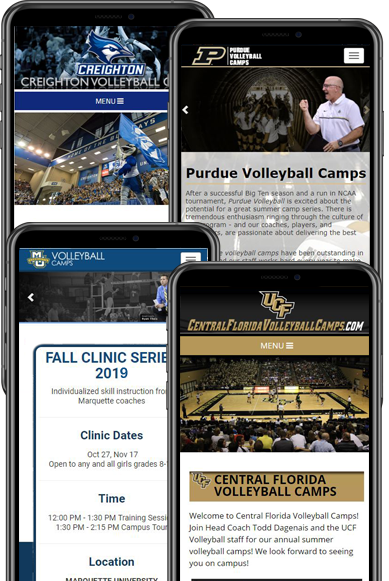 COACH, click here to find out how to add your events to Ryzer! 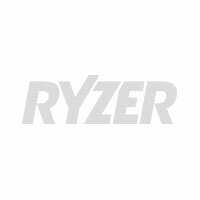 Join Ryzer to discover all 0 events! 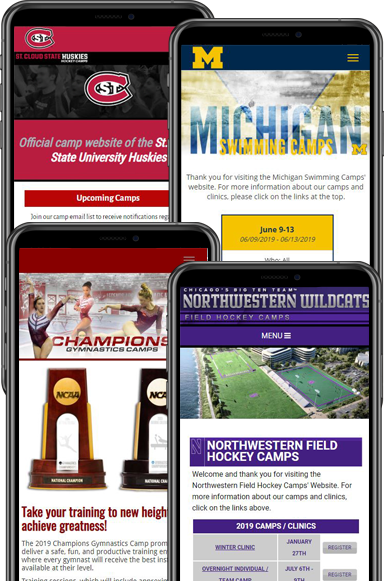 We can't find any events that match your selections, but don't worry, new events are being added daily. 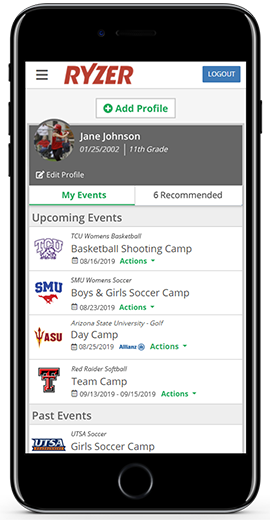 Get started with your account to receive notifications when new events are added.